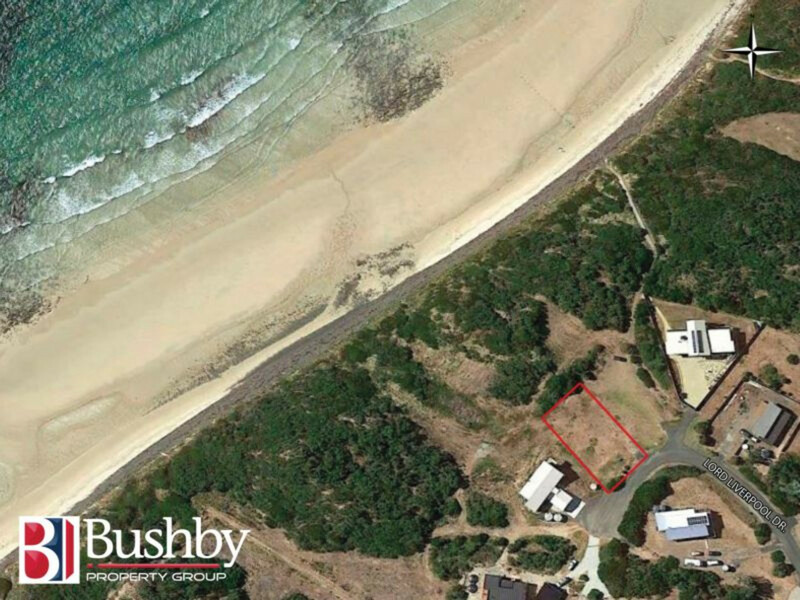 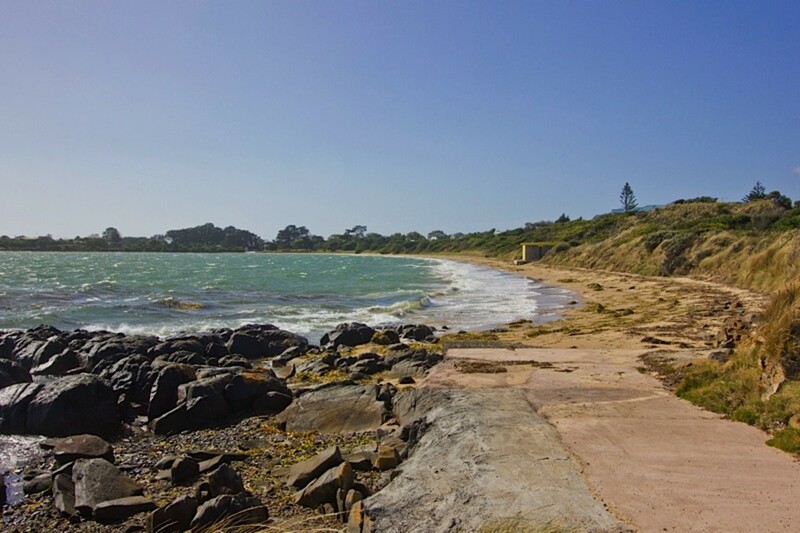 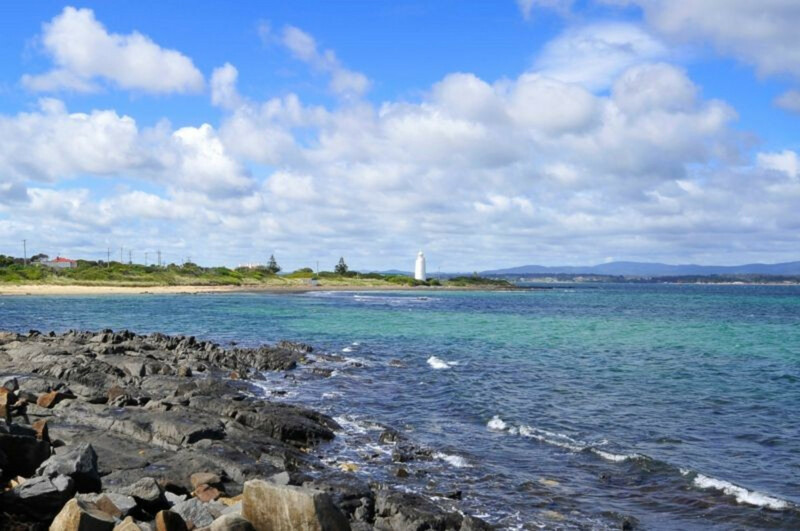 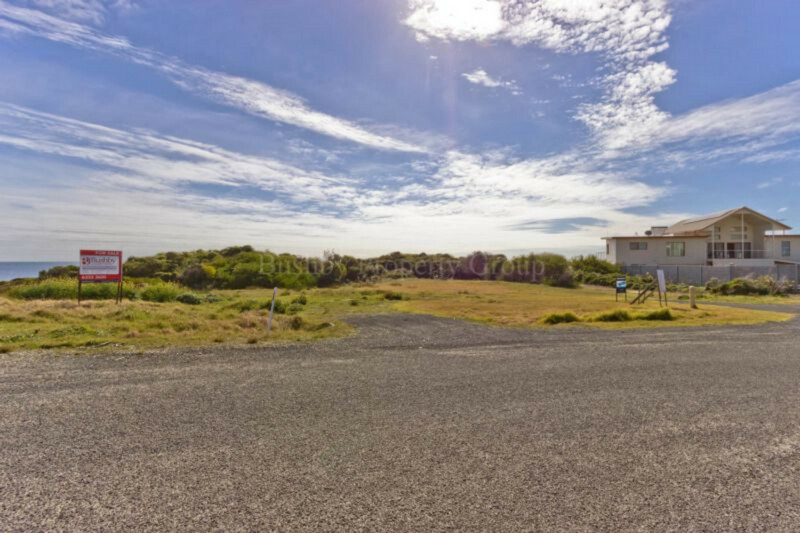 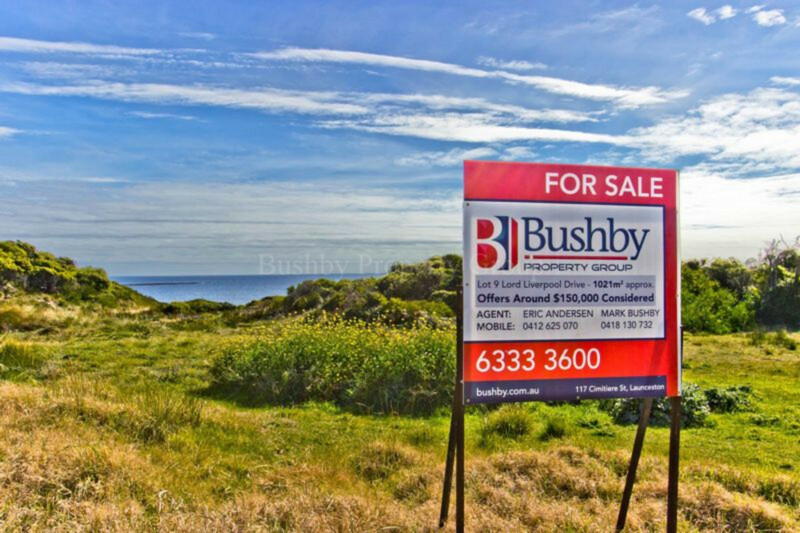 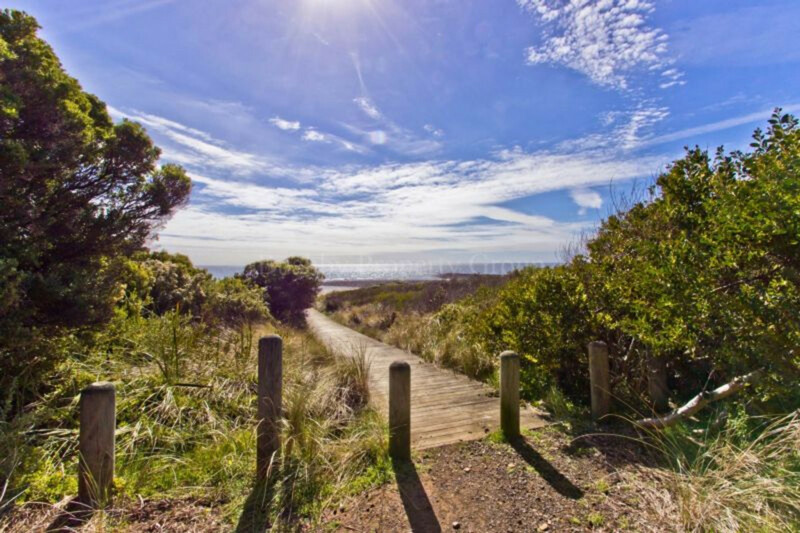 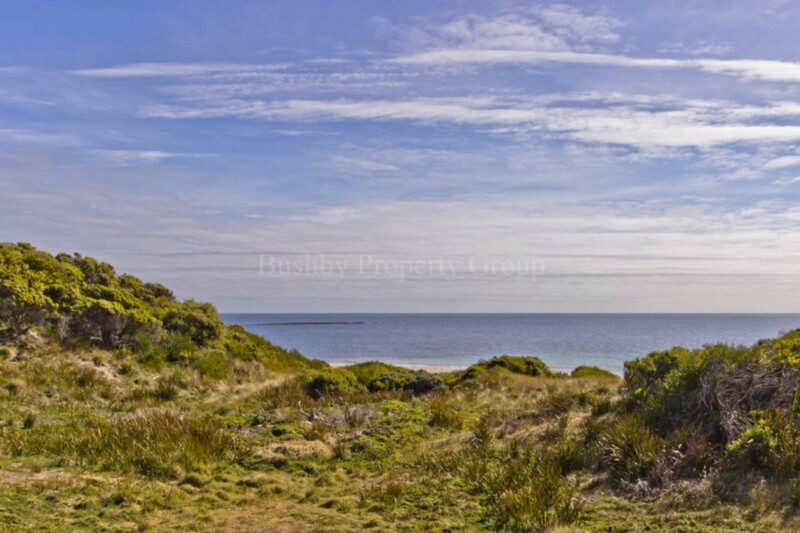 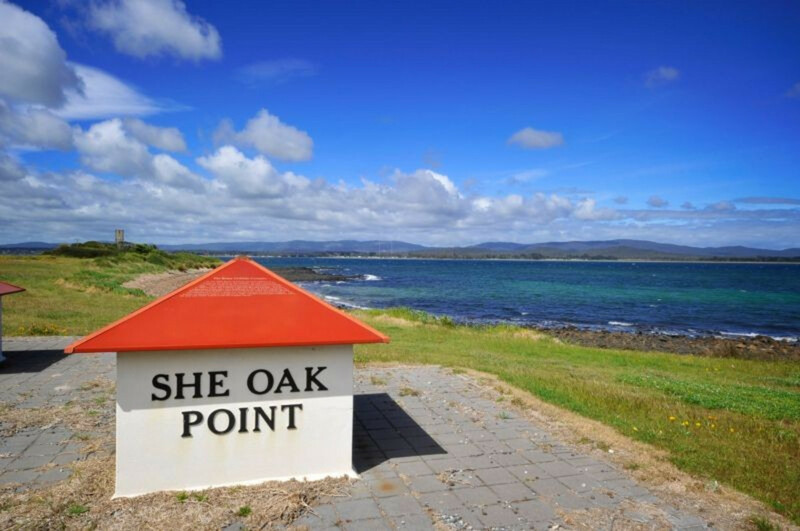 This stunning vacant block of 1000sqm (approx) is as close to the beach as you can get, with only a few meters of unspoilt coastal reserve between you and Bell Buoy Beach! 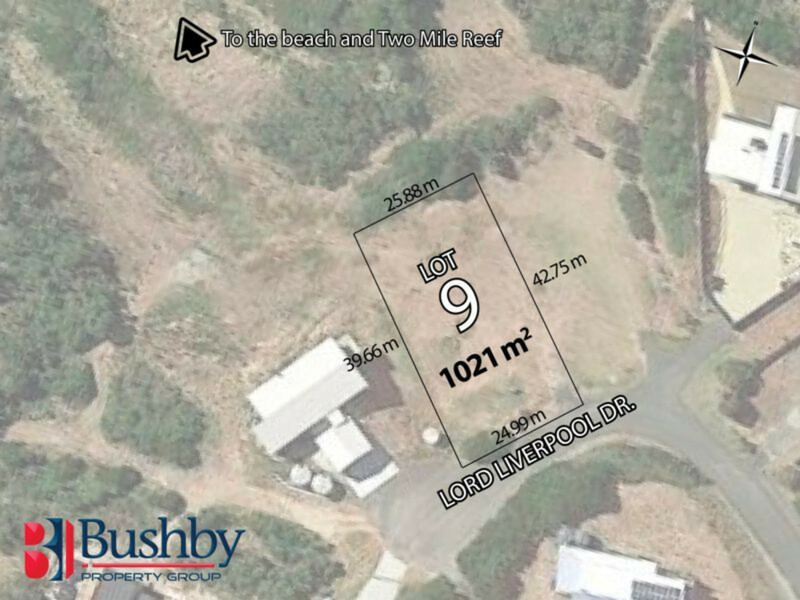 With recent house sales (15 Lord Liverpool Drive) achieving over $500,000. 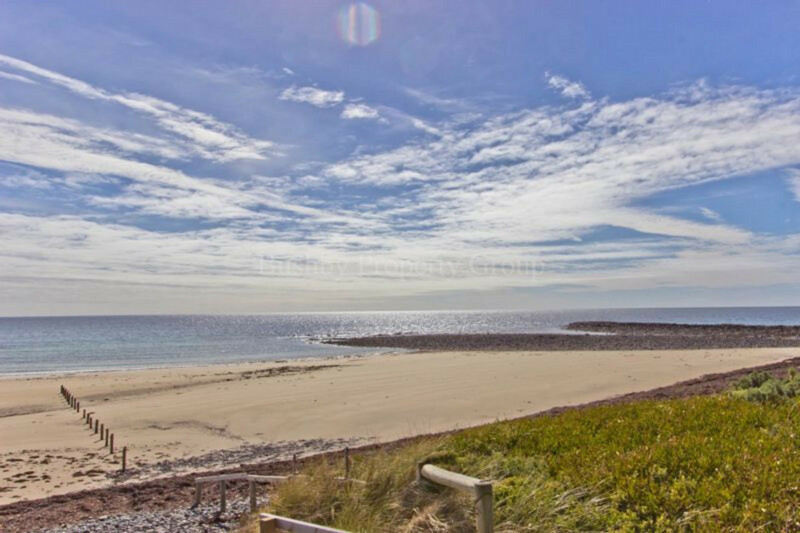 The Sky’s the limit to what you can achieve on this very special seaside location! 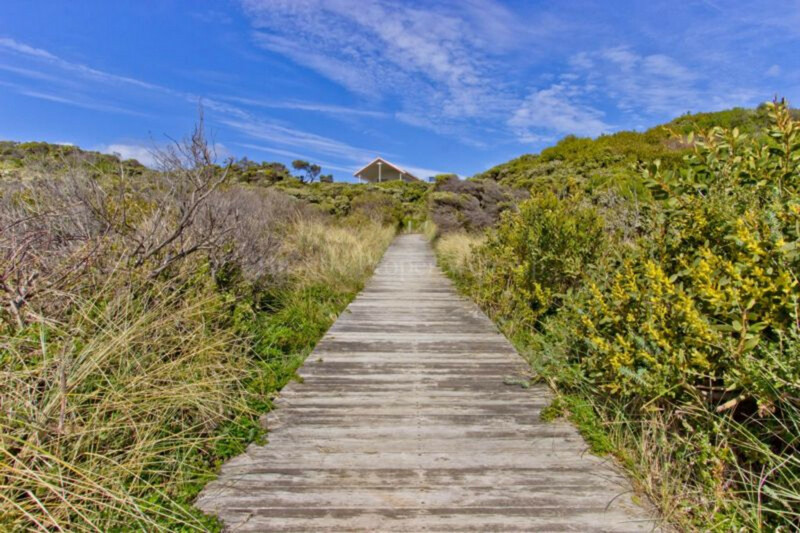 Seaside living is not only good for the soul! 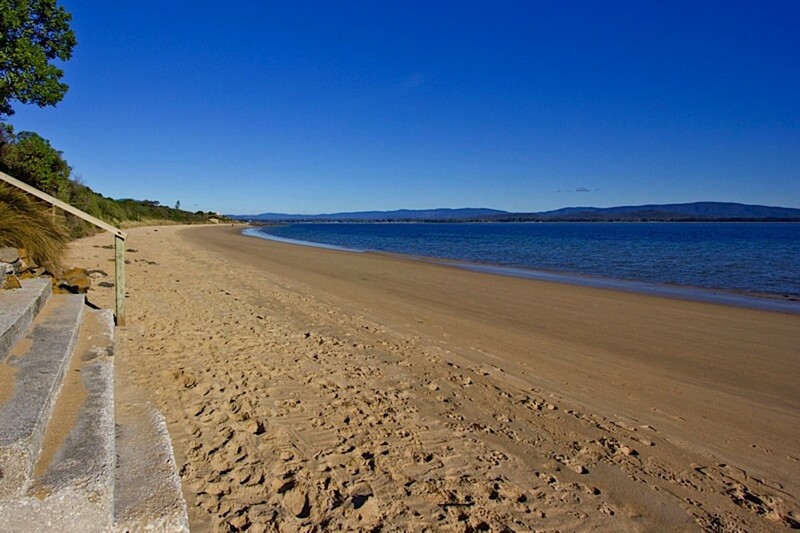 But also the best way to keep the family happy! 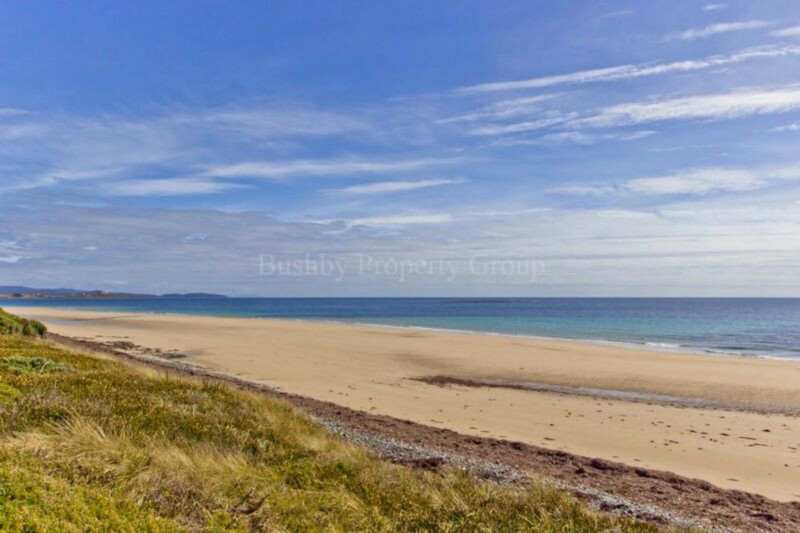 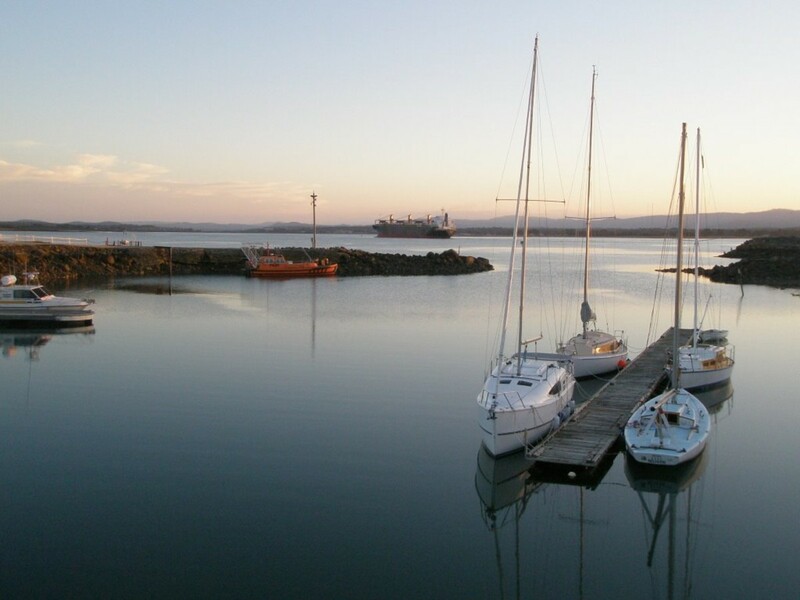 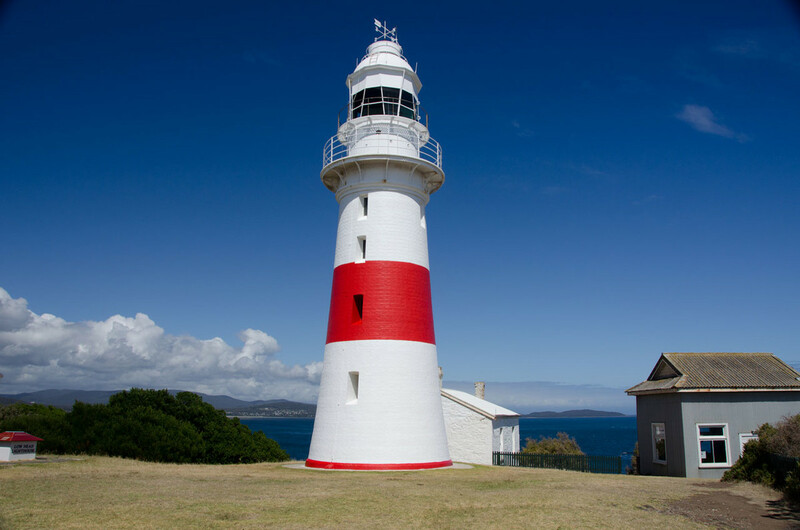 So with amazing views and miles of unspoilt beach right at your door step!